Enriched lives. Personal independence. Warm and Welcoming. These are just a few of the aspects that makes Colby Retirement Community a wonderful place for seniors and staff alike. At Colby Retirement, the staff are passionate about what they do and strive to create meaningful relationships with their residents. The facility encourages independent living and provides assistance when needed. Colby Retirement Community offers many activities and opportunities for residents to continue living enriching lives, such as outing trips for bonfires, tours to museums, and so much more. Colby has recently gone through a new management adjustment and we updated the old website to mirror these changes. Our team got to work bringing it back to life by converting the old content to a new easier to use WordPress site, updating the website for mobile and ADA accessibility and an giving the site a professional look just to name a few updates. 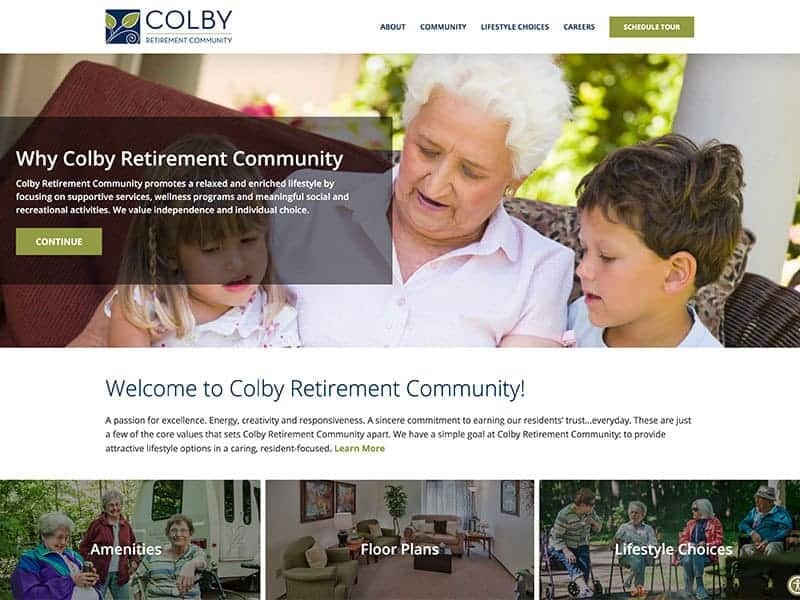 The new website is warm and inviting, just like Colby Retirement Community! 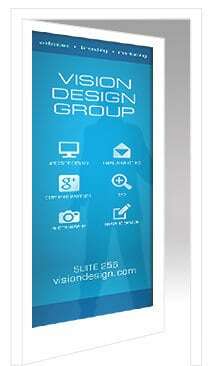 Our professional team can help you bring life back to your website! Contact us today to learn more.